Handplaning is the easiest and most rewarding watersport that can be enjoyed all year round. No matter the surf conditions, its always good to have a handplane close by - so a bodysurf session is always on. 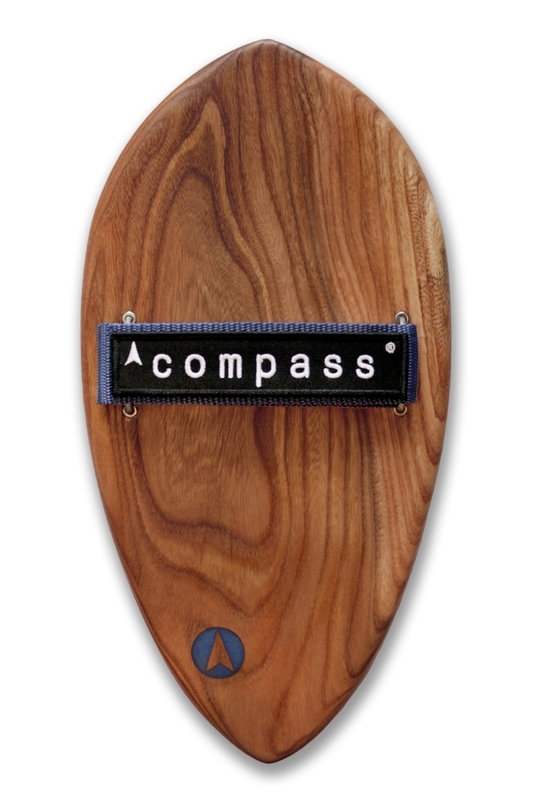 At Compass, we first started building handplanes from recycled wood, born from our passion for bodysurfing around the southwest UK. After catching more waves and getting barrelled more than ever before, we had to spread the word. After extensive research we hit the workshop where we have meticulously designed and built a range of bespoke boards, to provide you with the best handplaning experience possible. We not only aim to create the best performing boards but also the most beautiful. All of our solid wood handplanes are carefully crafted by hand from scratch, a process we take great pride in. Check our store to pick your perfect shape and design so you can experience it all for yourself. Our custom boards are often one-offs and demand can outstrip supply. If you are inspired to create your own design we would love to hear from you - follow the 'Create your own board!' button at the bottom of the page, or take a look at the Personalisation product on our boards page. To stay up to date with all the latest news, events, and workshop creations follow us using the links below.